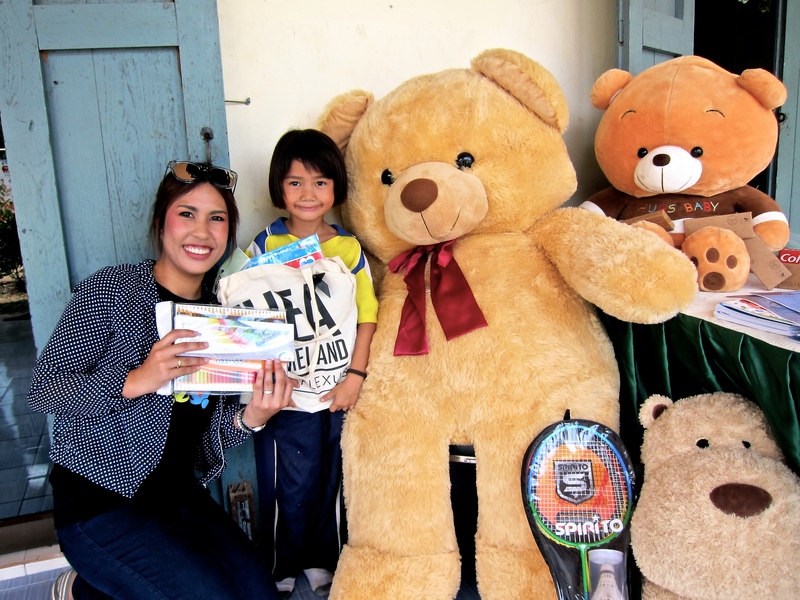 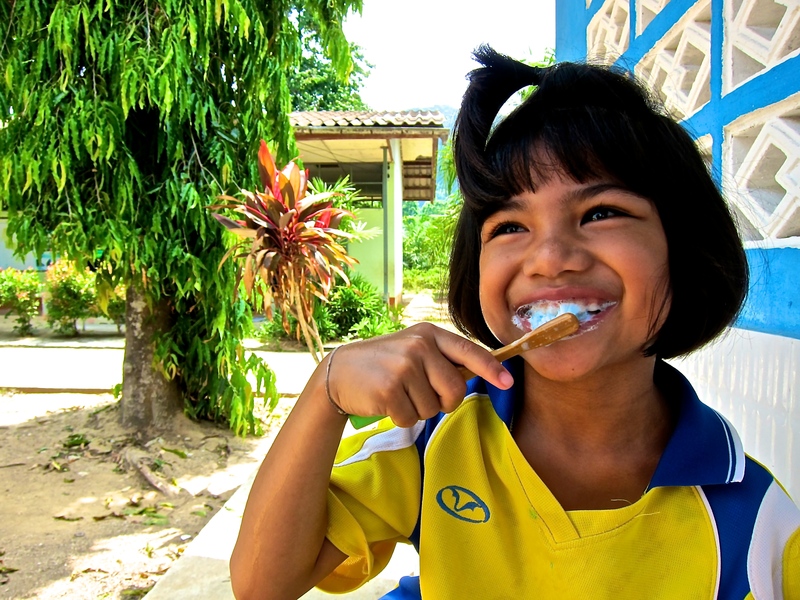 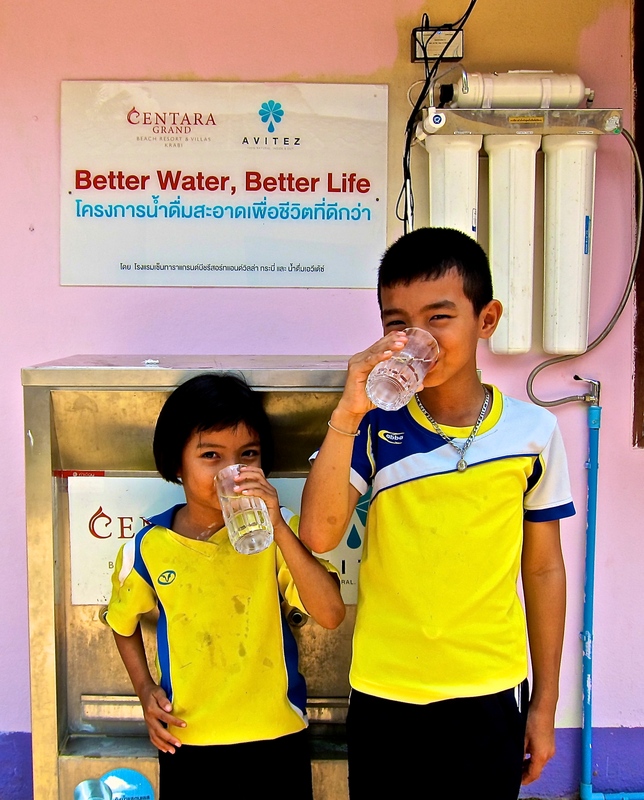 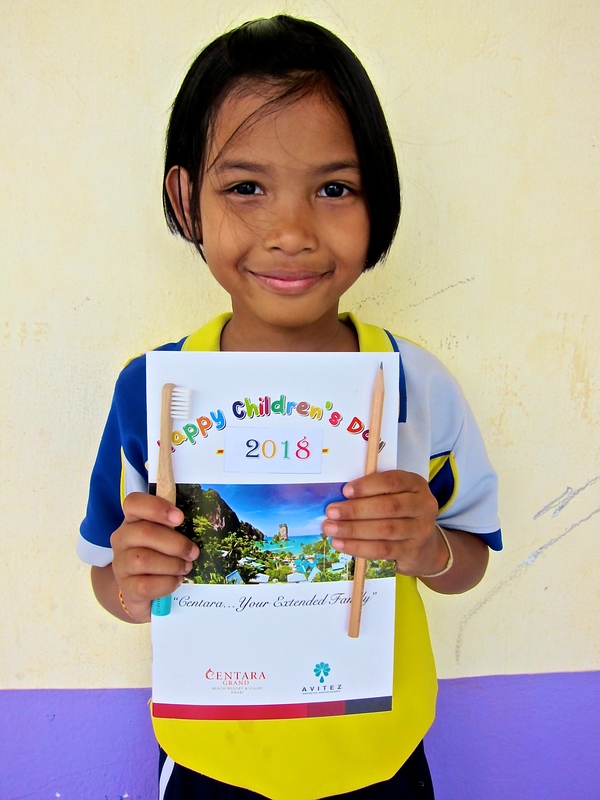 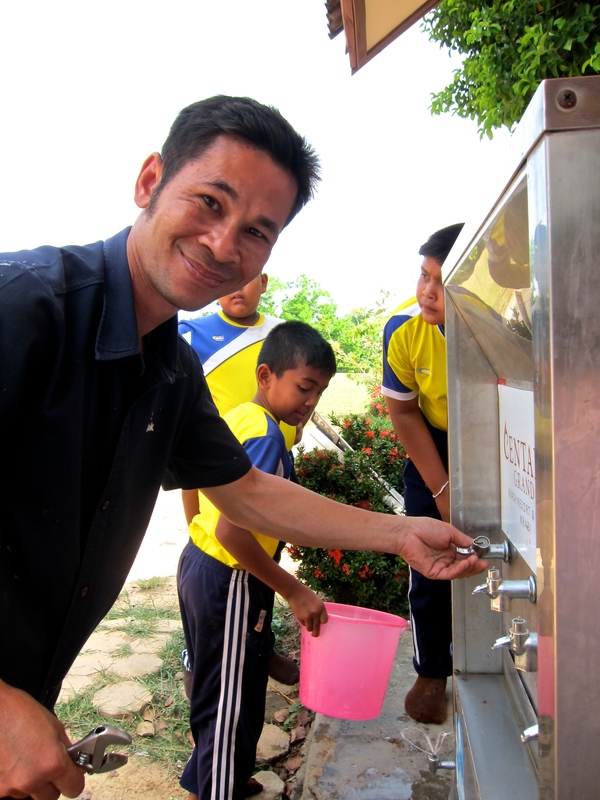 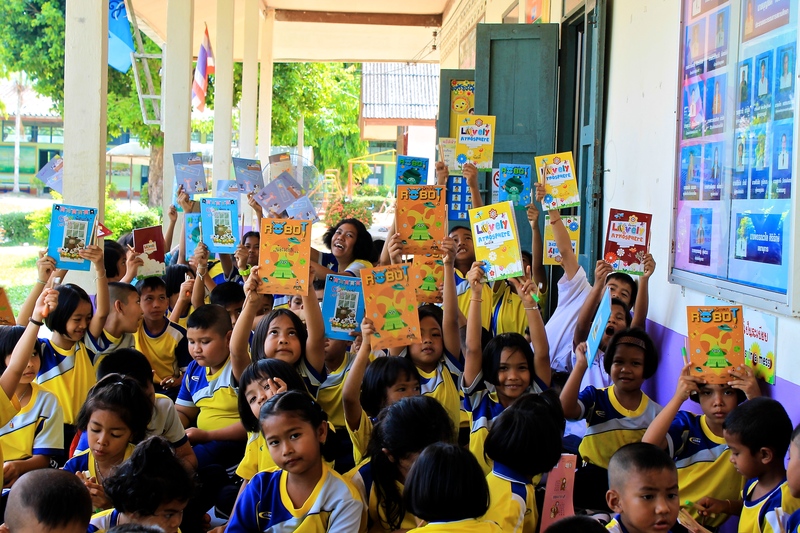 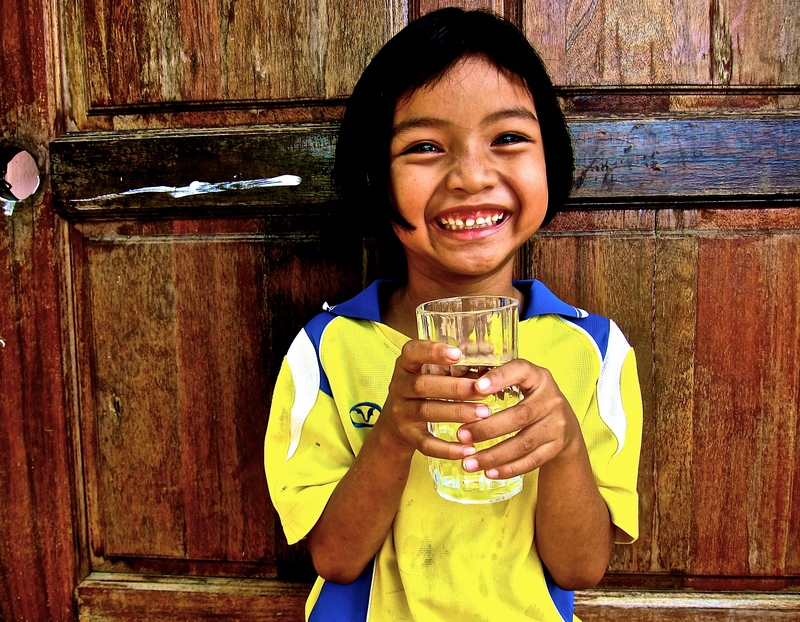 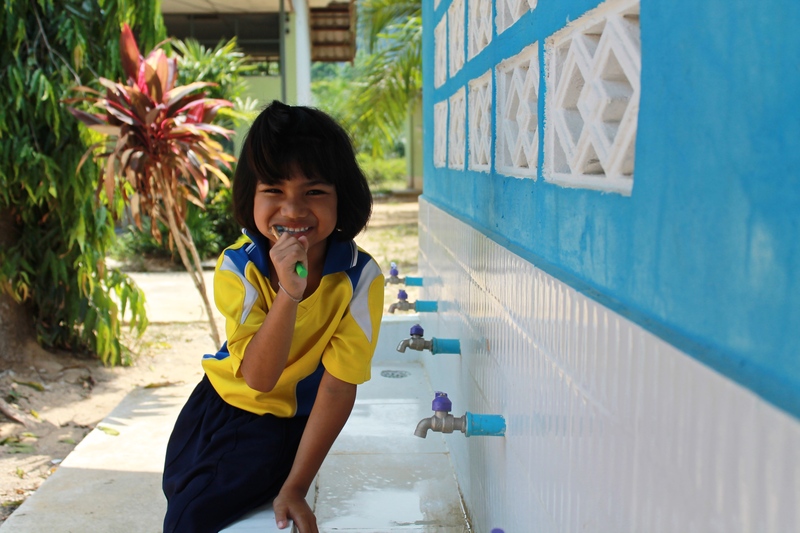 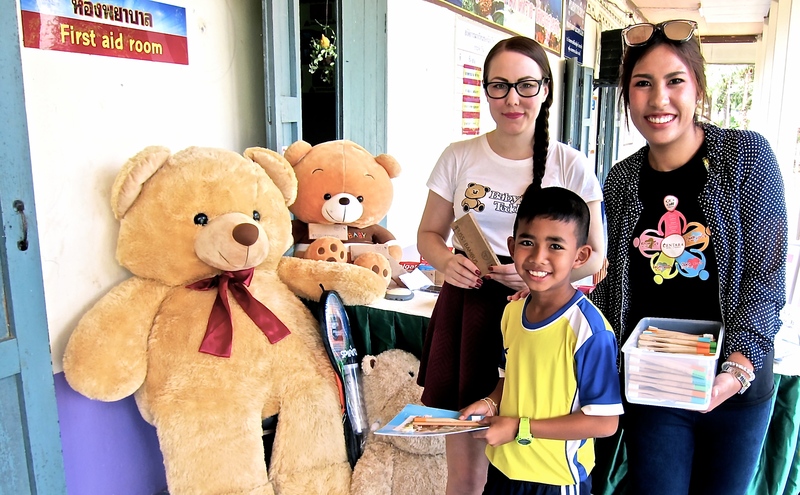 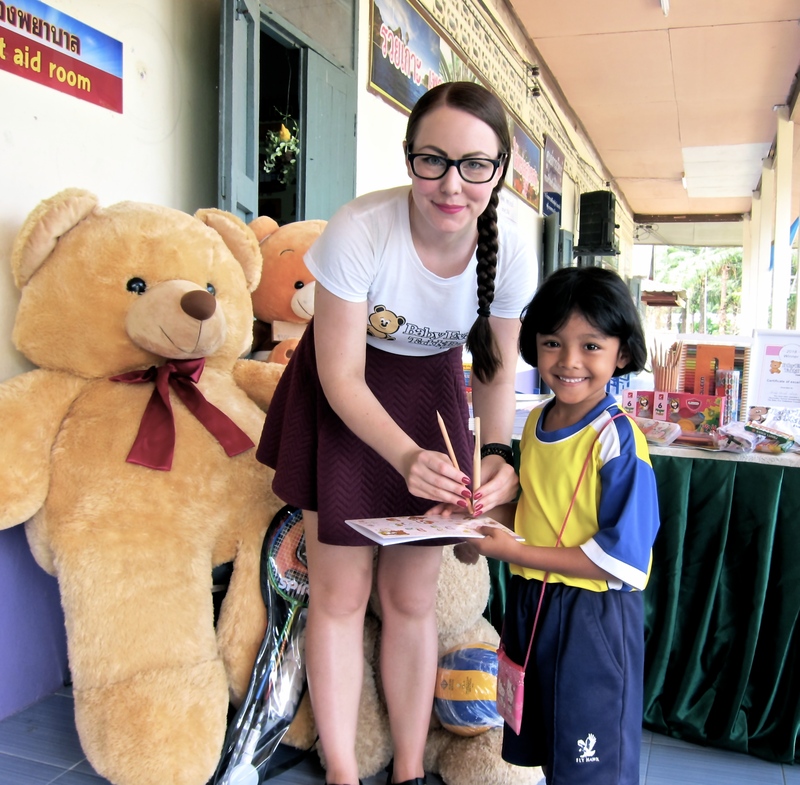 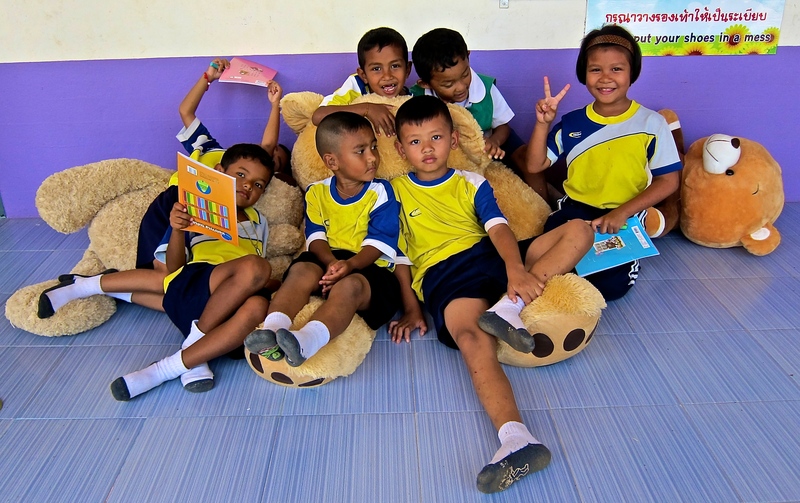 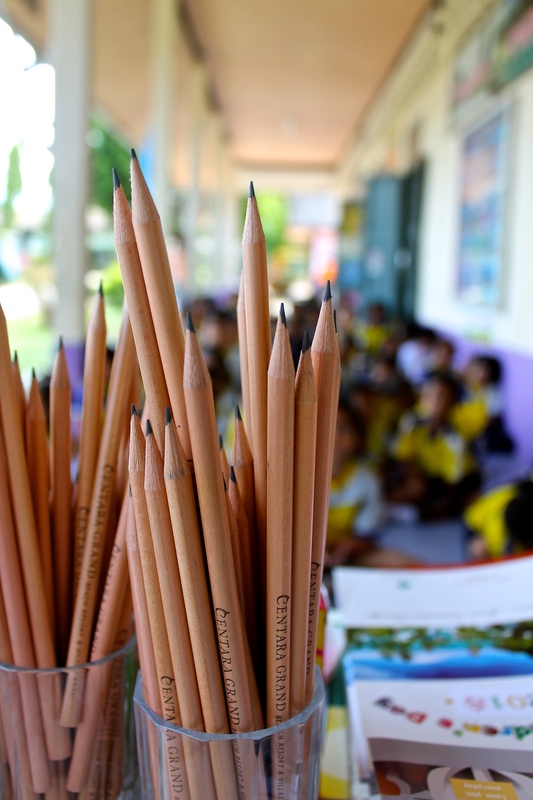 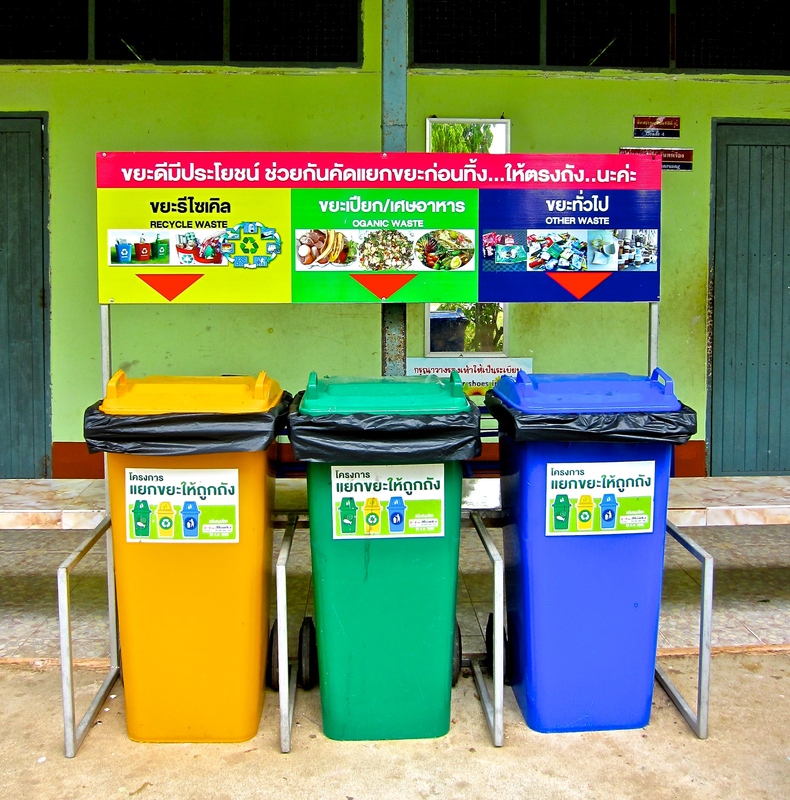 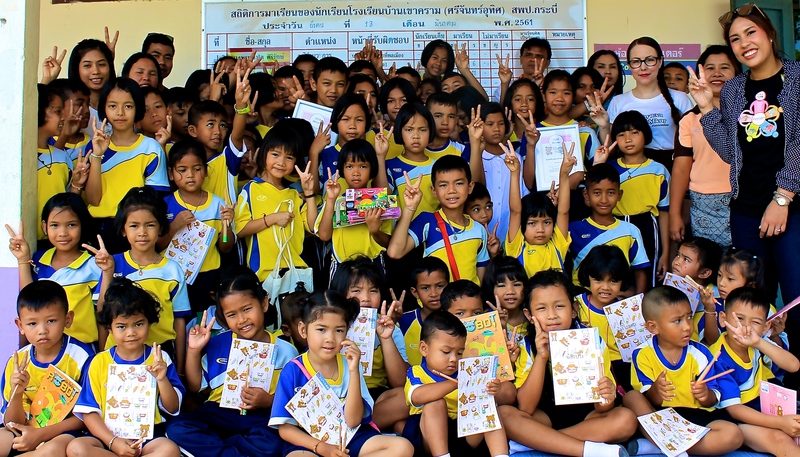 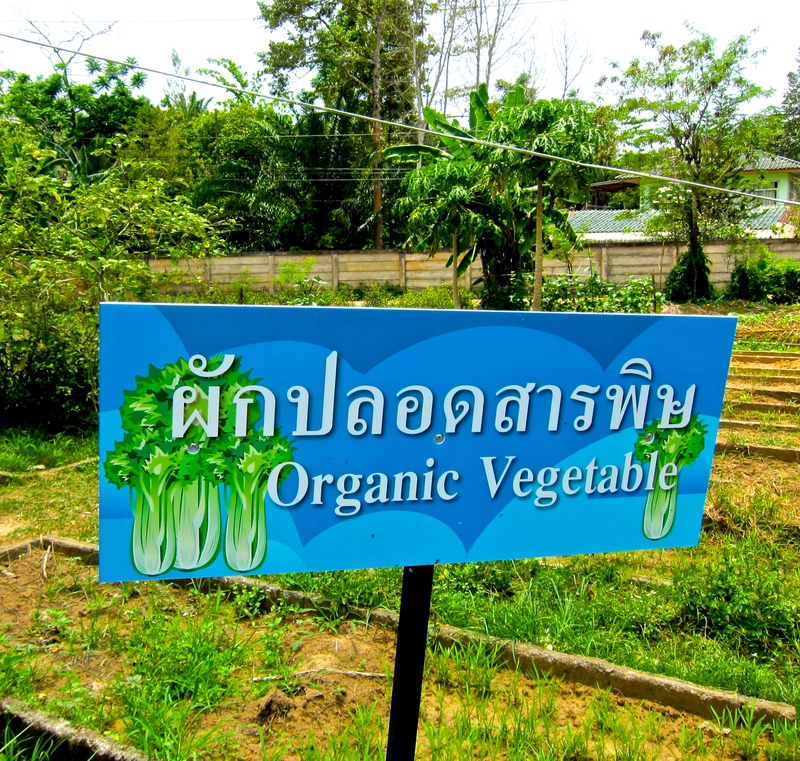 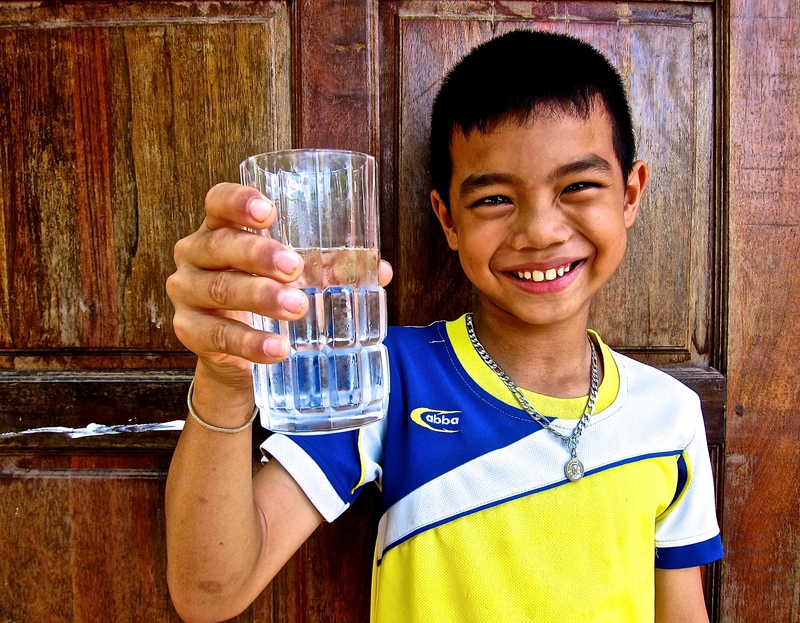 Our field partner Centara Grand Beach & Villas Krabi donated notebooks and stationary, and thanks to them and the generous Ferris-Family the schools water filtration system got maintenance and filter change. 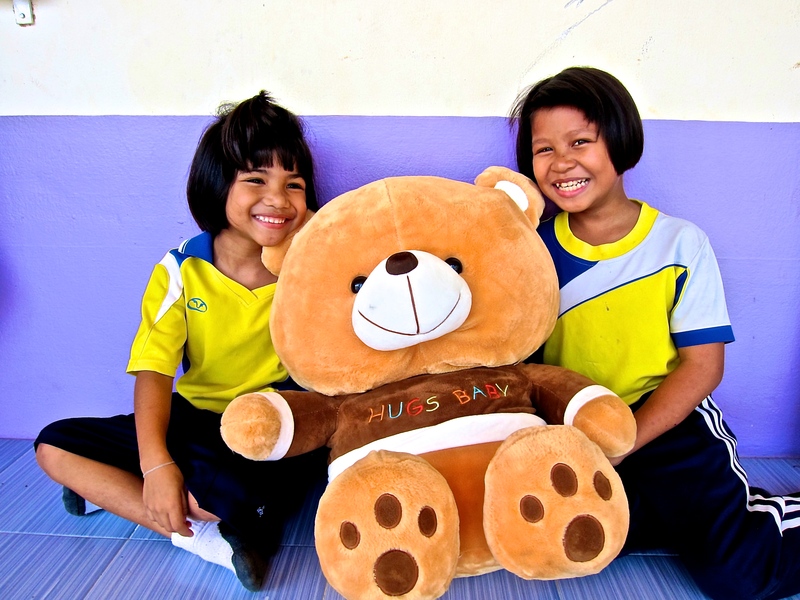 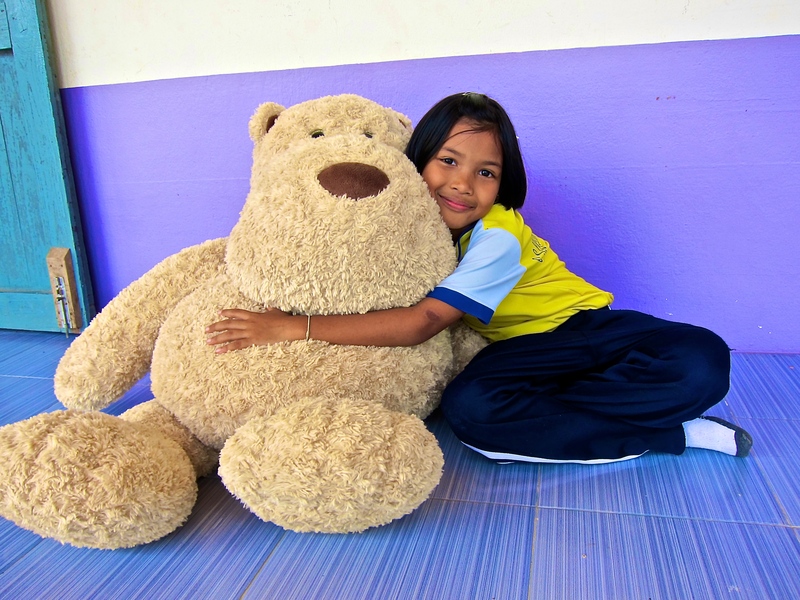 The Baby Eva Teddy Bear Foundation gave out 3+3 years “Secondary School Sholarship» to the top students. 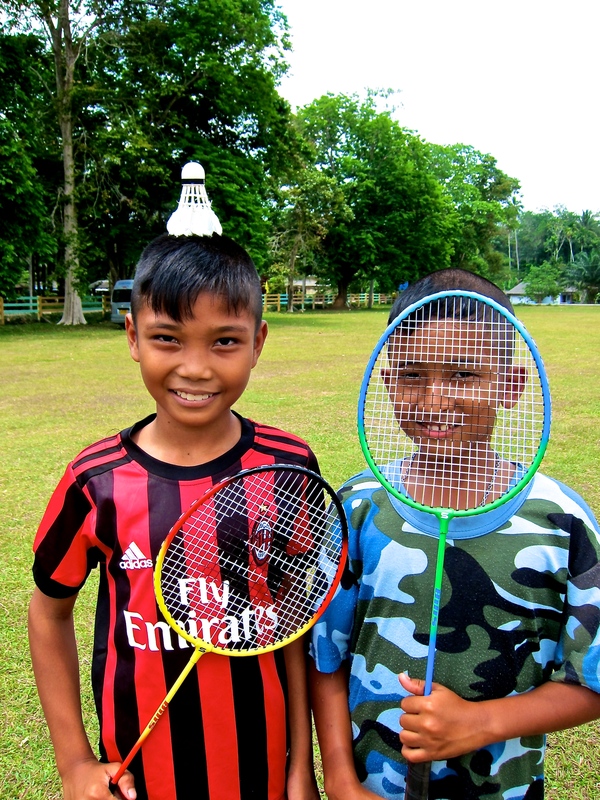 And thanks to MAD TOURBOOKING and the PERSISTENCE TOUR all our schools got new sport equipment to keep our students healthy and happy! 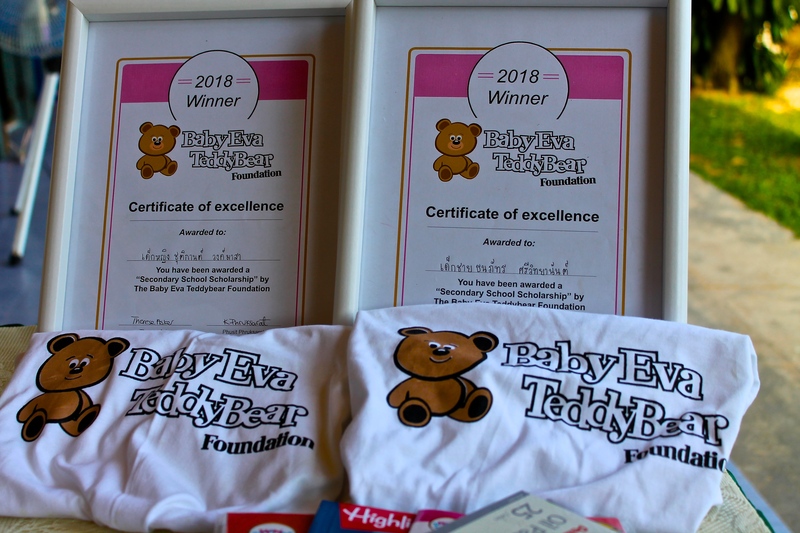 And last but not least a BIG THANK YOU the whole BabyEva -team and our filed partner Centara Grand Beach Resort & Villas Krabi that made this day such a great event – you guys rock!